Ireland will travel towards Poland for the last qualification game for EURO 2016. 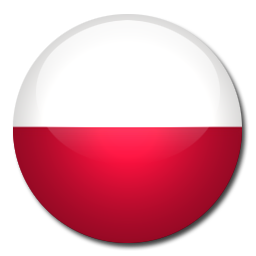 Poland will host the game in Stadion Narodowy in their capital city Warsaw. Both teams are currently 2nd on the table with 18 points out of 9 games. The first leg end in a tie 1-1. 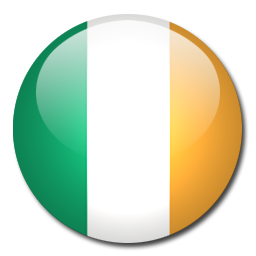 Ireland and Poland will have to compete for the 2nd place which will give a direct ticket to EURO 2016. Bayern Munich super striker Lewandowski is in top form scoring 2 goals against Scotland and will be highly motivated to lead his team to the European Championship. Ireland was able to beat Germany at home but will be having a hard time with Poland.